I am about to commence a read through of the classic text – Hagakure – Way of the Samurai. You can easily find the text as a pdf via the GoogleMachine. My intention is to progressively examine the text and select passages that appeal to me – either because they are profound, challenging, funny or crazy. I will include my thoughts on each passage and am hoping that you will share your perspective in the comments section, either on my blog, or below. If there is enough interest I will compile the results into a free ebook and will acknowledge all contributors. The ebook publishing will be subject to meeting copyright rules. Hope you join me on the read through and gain some insights for yourself, your students and for your life or business. Hagakure means hidden beneath falling leaves. 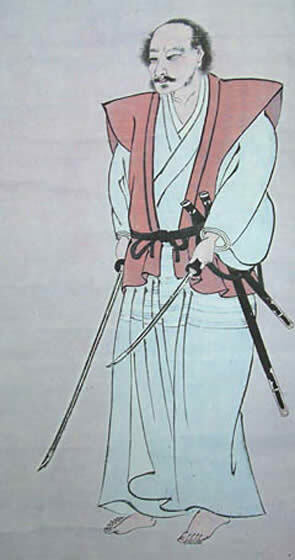 The Way of the Corporate Samurai is found in life. What do you think? Your perspective is valued by me! 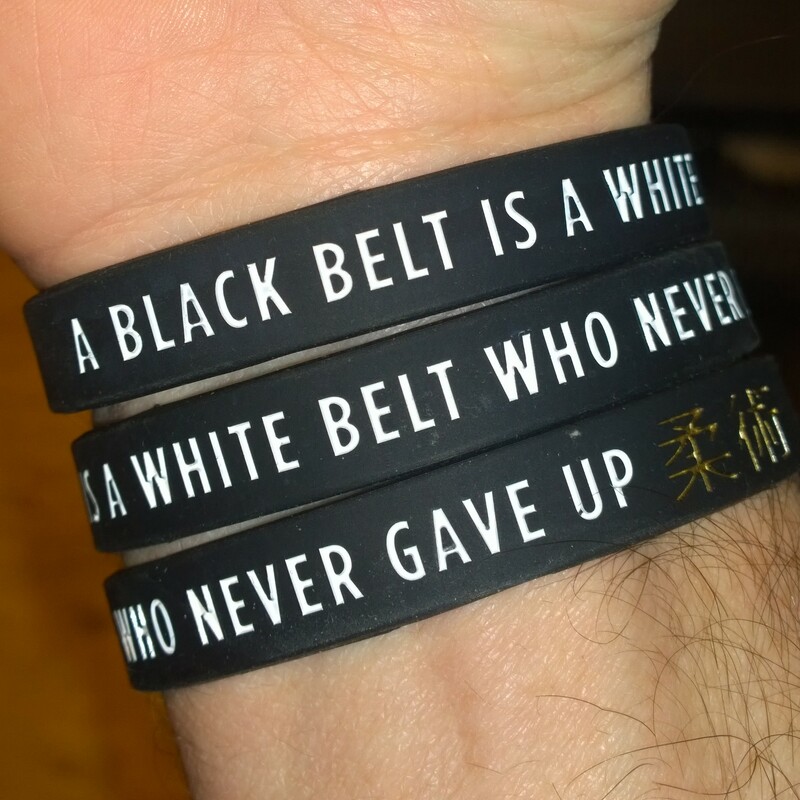 To get one of these cool wristbands come & train with us! The website is coming together nicely and I am busy creating collateral material and course documentation. Everything at present is work in progress but I would love to field any enquiries to explain what Corporate Samurai offers and to receive any feedback on the site. As a side note, I am finding WordPress incredibly easy to use and build a site with. Amazing.